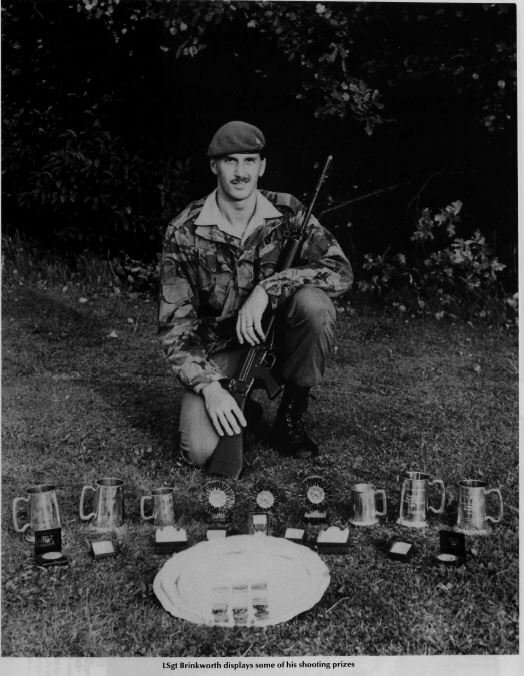 What a handsome young man...........and wow those trophies. Andy joined the WGR fb group last week. I was told in IJLB by my weapons instructor when I was presented with my crossed rifles that I could now tell the girls that I could shoot my load anywhere. A lot of shooting happened between then and when that pic was taken!!! Andy and I go back some years.